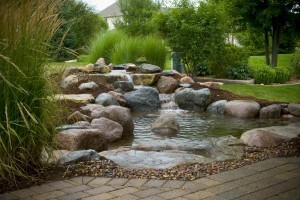 A beautiful pond is what every pond owner wants to achieve. In order to make sure your pond and fish are properly taken care of for winter there are a few things that need to be done so your pond can have a successful start in spring. This is just a quick list to follow to make sure your pond is cleaned and ready for winter.